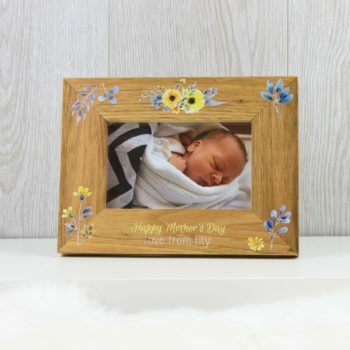 Please type the name for frame. 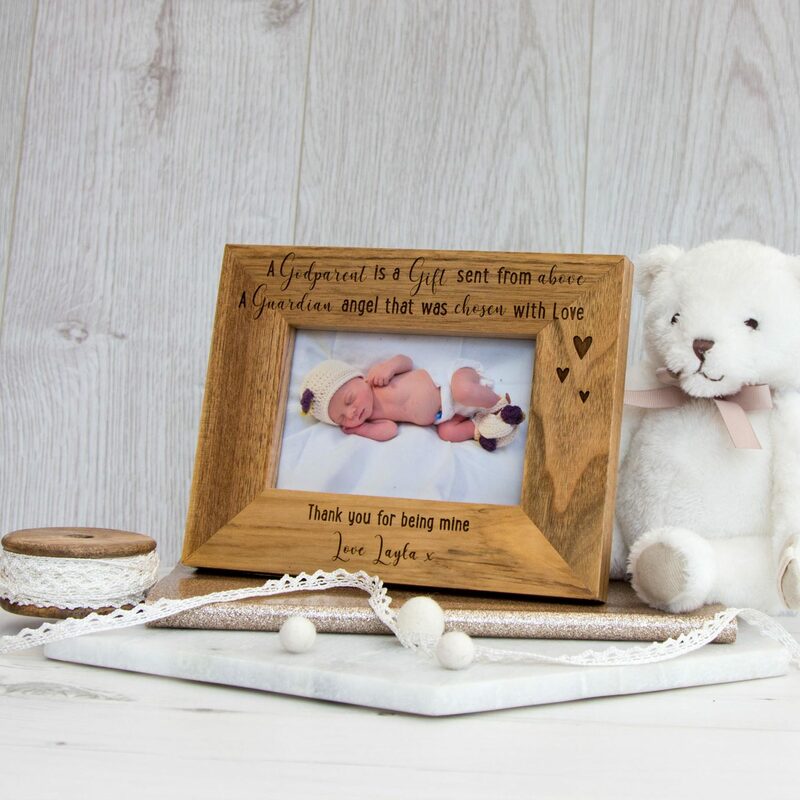 This Gorgeous Oak Frame is a perfect Christening Keepsake, taking pride of place on that shelf with a Beautiful photo inside of that Special Day. With our Stunning poem, Remembering all those Special Memories. The Name & Date can be changed at the bottom of the frame. 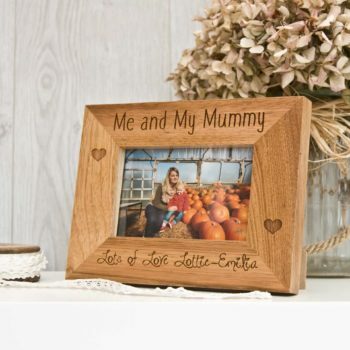 We have a range of Stunning Solid Oak frames for all occasion and always look perfect in a home setting. 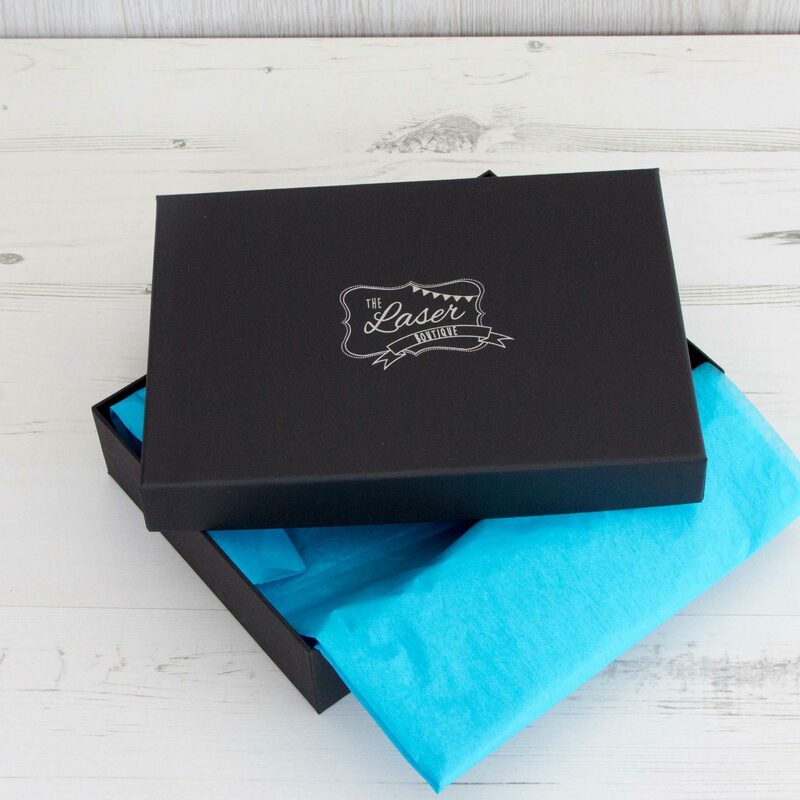 If its for a gift or just to make you home look a little more special our frames will always be a great addition to any loving space. 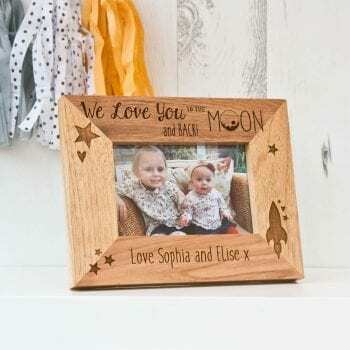 The Frame is a Chunky solid oak and is engraved to the highest quality.